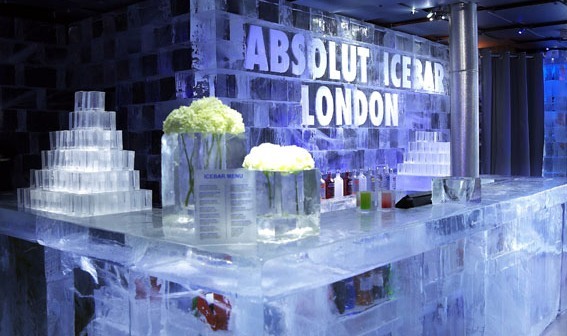 If you like to do something different in London, visit the Ice Bar. This place is located in Mayfair and is the only all year around bar made of ice in the UK. Book the tickets online to make sure to get access to the venue. Online prices are £12.50-16 and include a cocktail of your choice and 40 minutes in the bar. This gives you enough time to cool down with exciting cocktails like Suicide Blonde, Purple Rain, and Moonshine. Tip: The design changes once a year, so make sure to come back. London offers many boat rides on the Thames especially during the summer. The most exhilarating and effective ride is definitely a speed boat tour that goes up to 35 knots on the Thames. During the spectacular 50 minute round trip you’ll experience London’s sights followed by a speed boat ride to Canary Wharf. After the ride you will definitely feel refreshed! Dive in to the outdoor pools and ponds across London to escape the soaring temperatures. My favourites are the bathing ponds in Hampstead Heath (North London) and Tooting Bec Lido (South London) which is the largest freshwater open-air swimming pool in the UK. London boasts a lot of ice cream parlours. One of them is the Parlour Restaurant which is located on the first floor of Fortnum & Mason in Piccadilly. This is the place to be if you’re after wacky flavours that are found nowhere else in the world. If you fancy a traditional gelato, sorbet or granitas make your way to Gelupo in Soho. 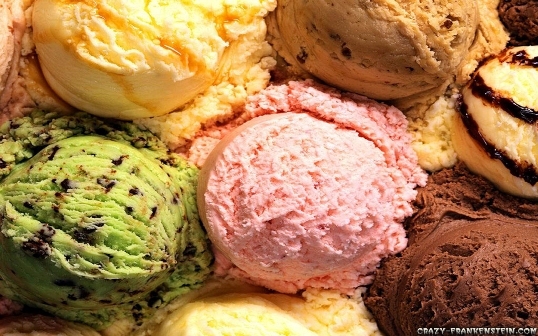 You can choose from plenty of delicious flavours like banana, stracciatella, blood orange, nutella and bitter choc. Are you up for winter sports? 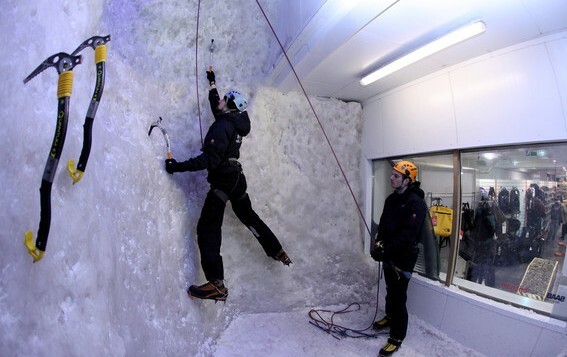 Then visit Ellis Brigham’s Covent Garden store where you can climb over their vertical ice wall – an hour fun guaranteed. Alternatively, head to the Lee Valley Ice Centre to do some ice skating on the international sized rink with space for over 800 people. Now it’s you turn: What are you favourite places to beat the heat in London? Did I miss any places?